Cry Wolf by Greta Stone is a paranormal MM romance between two men who met and became friends as children. It had a good blend of paranormal with fantasy, and the love story was sweet and moved at a steady progression. However, there were times when it moved slowly or was confusing. I will also say that the ending didn't feel like it completely ended. I wouldn't call it a cliffhanger, but it wasn't all wrapped up in a nice little package. And I'm okay with that. It is set up for the next book in the series. I liked Luca and wished I had more of his story, but Peter I think could have been developed more. He remained stagnant for much of the story, and I'm hoping the author will show more growth in the next installment. Overall, this story was enjoyable and I really liked how the author as able to blend her own imagination with the stories we all know and love. The stories and premises were put together and worked seamlessly. I recommend this book. 3.5 stars. Our favorite past time is bringing our love of books and the authors that write them right to you hoping that you love the stories as much as we do! Also, if an arc is delayed, we understand, but please allow us additional time to read and review. 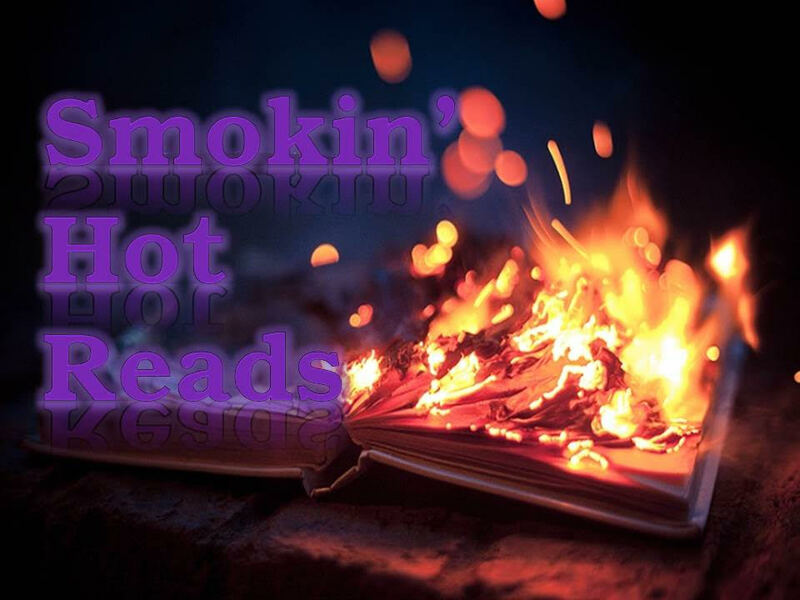 Visit Smokin' Hot Reads Book Blog's profile on Pinterest.